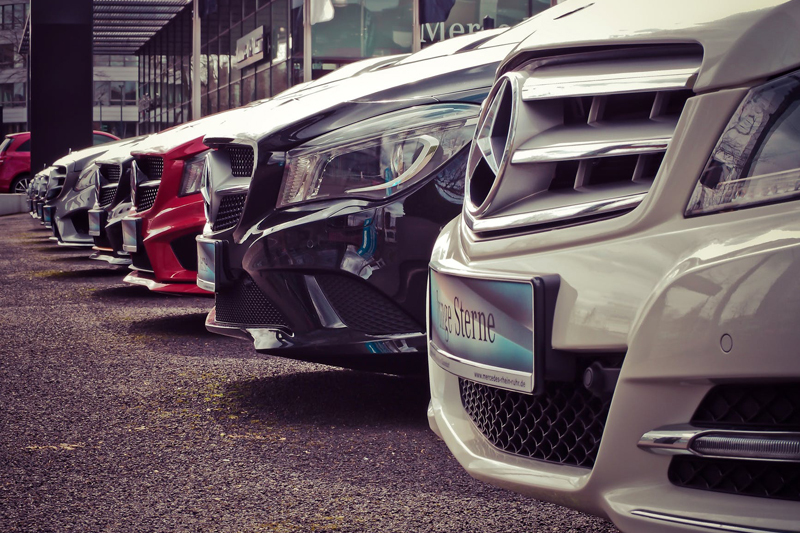 Here are some things to consider when its time to buy a car. In the market for a used car? Use this checklist to insure everything is in good condition.